An collection of songs inspired by a series of pure emotional experiences. From personal isolation and the search for real love to the battle with ones inner demons and the distractions of daily life this album will both soothe and challenge you. Mature, heartfelt, atmospheric rock with a dash of latin and jazz. 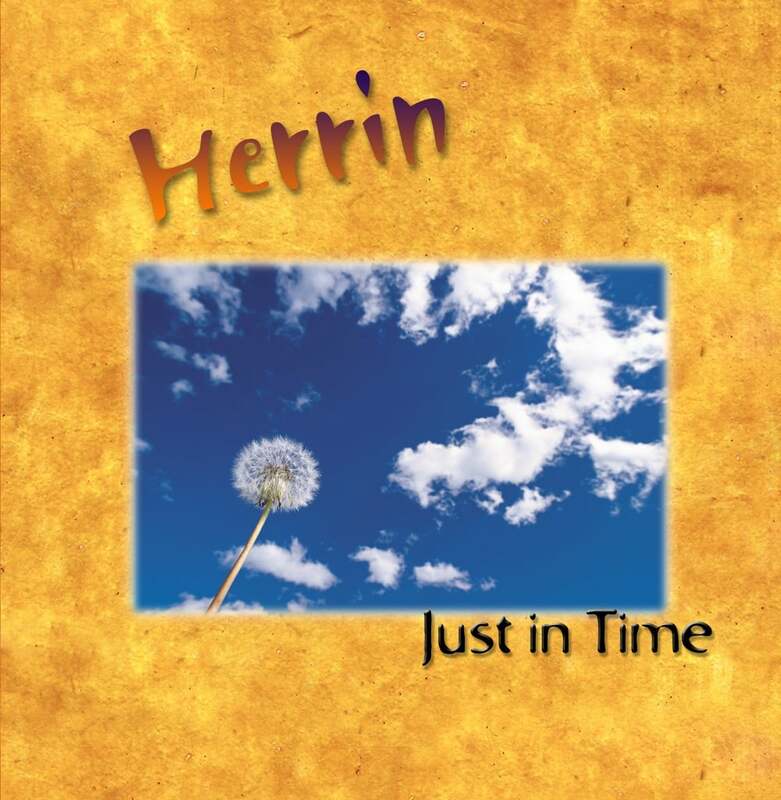 Herrin’s clean but strong vocals drive this evocative album, inspired by the likes of Peter Gabriel, James Taylor, Daniel Lanois, and Crowded House. Rarely does an album come along that makes you feel so deeply. ‘Just in Time‘ is such an album and will continue to touch people with its emotional honesty and deep questions. Clean heartfelt vocals, smooth rock/jazz production and some help from some very accomplished musicians. Just in Time is a tour of the inner landscape of love, hope, and at times, a cry for our collective sanity in how we treat our world. Emotive Acoustic Rock Pop – Clean heartfelt vocals, smooth rock/jazz production and some help from some very accomplished musicians. 13 songs from Herrin. All songs composed, mixed and mastered by Herrin. Copyright Herrin Larkan © 2015 All rights reserved.